Spring Personality Portraits Are Coming! See your school's take home notice for more details. Wear your favorite spring outfit, have fun! 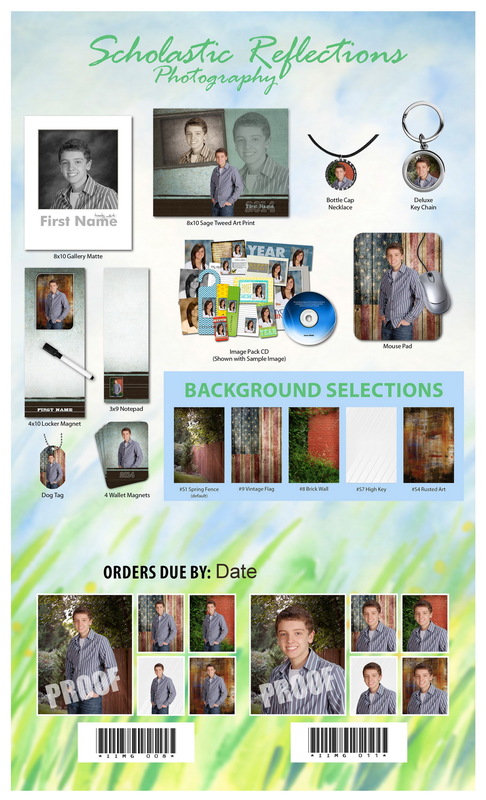 Background and product offerings may vary by school.